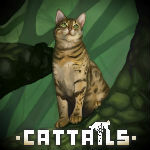 Oh my... | Cattails: Become a Cat! Welcome! Thanks for the puppies!